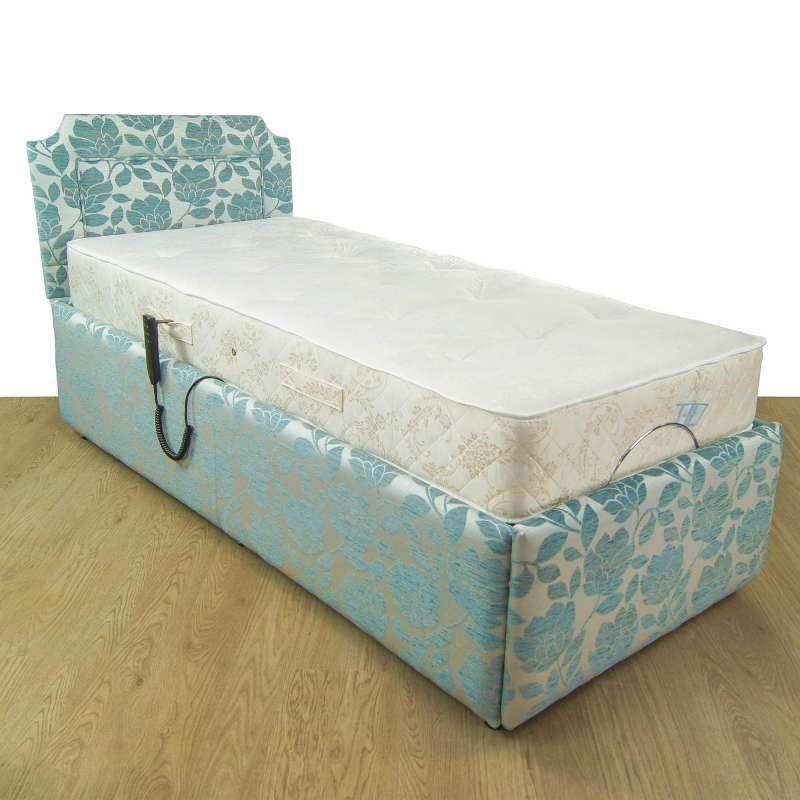 Electric Mobility Beds are one of the most useful products to have if you suffer with Mobility or Disability issues. 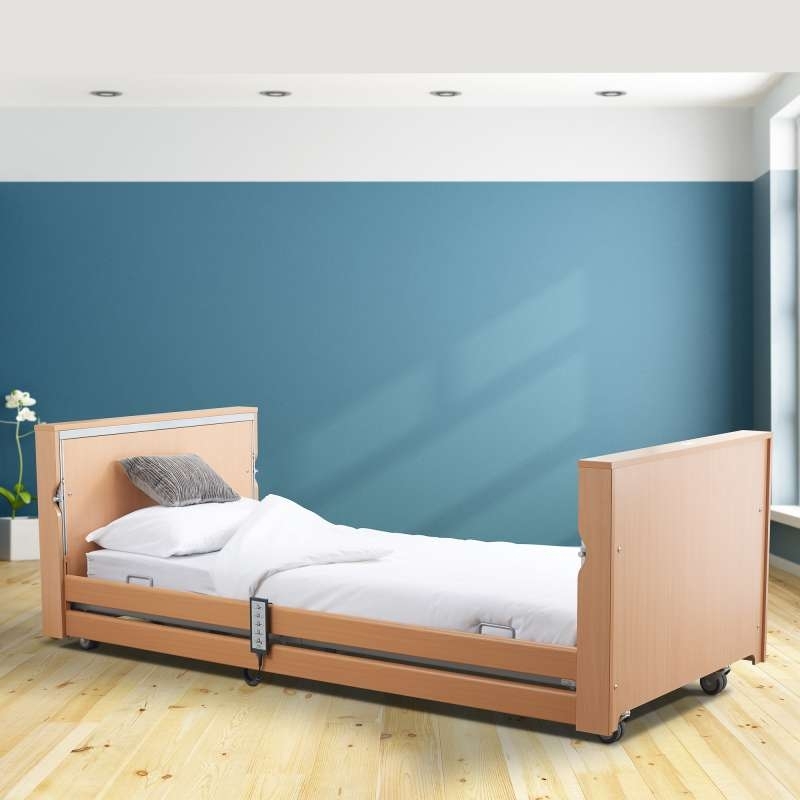 Electric Hospital Beds or Profile beds have the most features as they can raise from a really low height to over1 metre. At Southern Mobility Services We assess customers from the local area like Basingstoke, Newbury, Andover, Winchester, Alton, Farnham, Fleet & Tadley to ensure a customer buys the correct Electric Mobility Bed.